Modeling is a serious job and better paying than most day jobs. Not surprising there are thousands of young male female aspiring models out there. The biggest problem any would be model will face is finding a reliable modeling agencies in Nigeria and avoiding falling prey to fraudsters on and off the net. 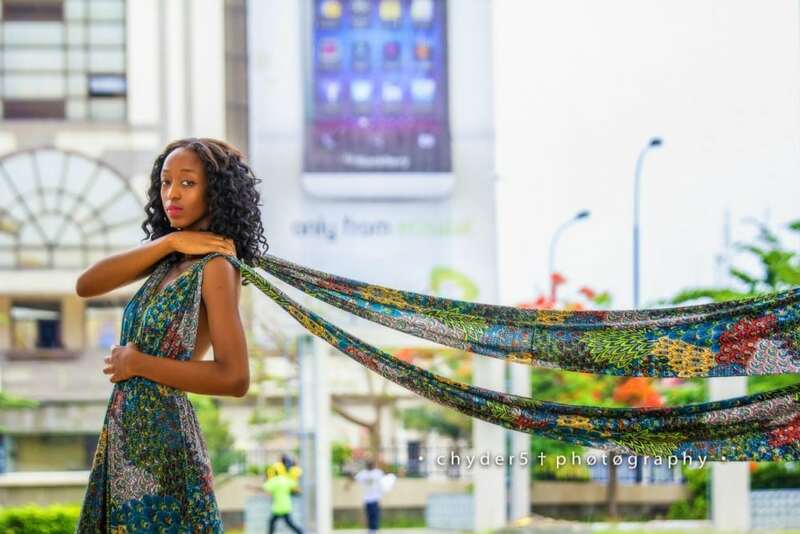 So we try to make it easier by providing this list of modeling agencies in Nigeria. This list is by no means an endorsement nor is it a recommendation. This list is provided for information and education purpose only. It is therefore your duty to carry out due diligence before contacting or patronizing any modeling agency. Lec Entertainment is all about Entertainment and promotional merchandise is owned by Mr. Leo.C. Edobor, they are into fashion, music, promotion, modeling they also offer personal service. Pillars & Pride Of Africa Model and Talent Management was founded in 2009 and have. The model agency represents actors, hostesses and they are also into commercials, television, film, runway and so many others. Models 87 they are facial and a runway modeling agency. The agency is affiliated to the brand company Network 87, a business communication company. Network 87 has been in existence for 2 years and experiencing a tremendous growth in the advertising industry. Posh Models Agency is a different and very professional model agency in Nigeria located in Lagos, the Center of Excellence. This agency is specialized in promoting and managing models as well as event planning. The agency is managed by expatriates and Nigerians and operates in Europe and Africa. The agency has a major presence in the Western region respected by clients and contemporaries alike. The agency displays its mainstay power in the modeling industry with their formidable talent and enviable list of clients. Ibikunle Oluwafemi is the Head of the agency and is located at 6th avenue, Festac town, Lagos. Blackdove Models Management was founded by top Nigerian blogger Linda Ikeji in 2004. The model agency is now being managed by her younger sister Sandra Ikeji, they provides first class ushering services for all event types, including Weddings, Concerts, Parties, Private parties, Rallies. Y-ray Models is one of the top modeling agencies in Nigeria founded by Mrs Y-Ray Anabore, they provide fashion and modeling services to advertising agencies and individual clients. The modeling agency is located at opposite All Souls Church, Kayode Animashaun street, off Admiralty way, Lekki Phase 1, Lagos. Beth Model Management Africa is owned by ex-model Elizabeth Isorho-Aisien, she founded it in 2004 and is located at No 5B, Karimu Kotun, Off Akin Adesola, Victoria Island Lagos. The agency is focused on developing a recognizable modeling platform that would see young aspiring models from all over Africa expose their variant capabilities to a global audience of reputable pundits. ISIS Models is a leading force in Nigeria and Africa’s modeling industry owned by Joan Okorodudu, a fashion designer, entrepreneur and ex-beauty queen. One of her model, Olubunmi Ademokoya won best model of the world and best national costume 2007. One of the leading entertainment industries in Rivers state.